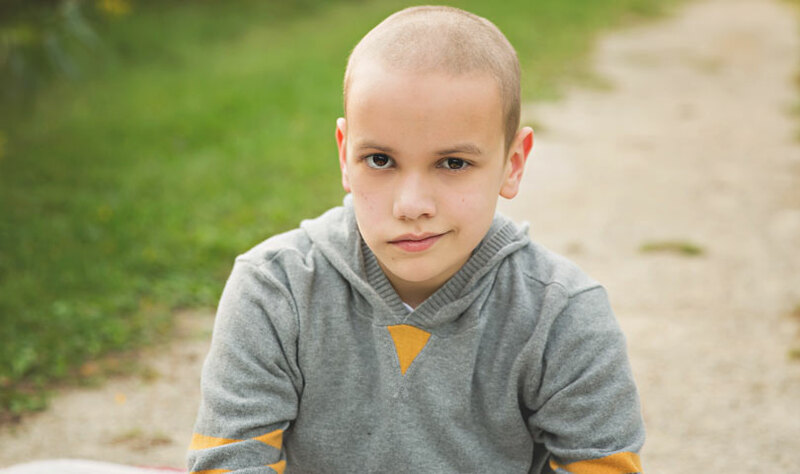 The St. Baldrick’s Speak Up for Kids’ Cancer advocates played an instrumental role in facilitating monumental legislative achievements for kids with cancer in 2018. Benny and his family were on vacation in Orlando when a severe headache and vomiting landed him in the ER. A simple CT scan revealed he had a tumor in the back of his brain. 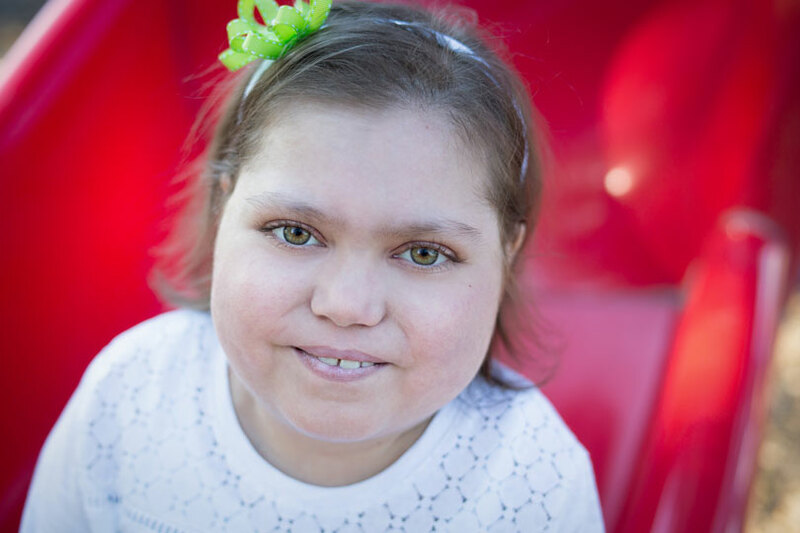 Abby was first diagnosed with Ph+ ALL, a rare and aggressive type of leukemia, in February 2011. 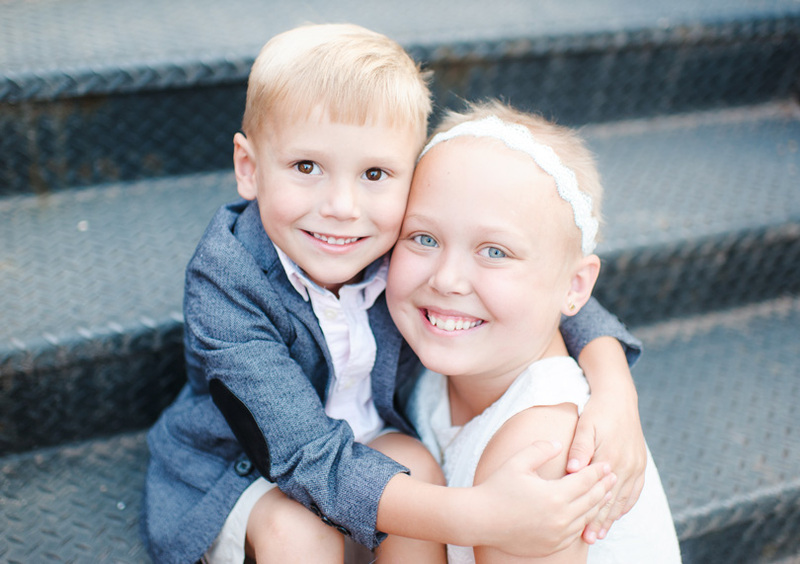 Soon, Abby was on a unique combination chemotherapy treatment available to her because of St. Baldrick’s-funded research. 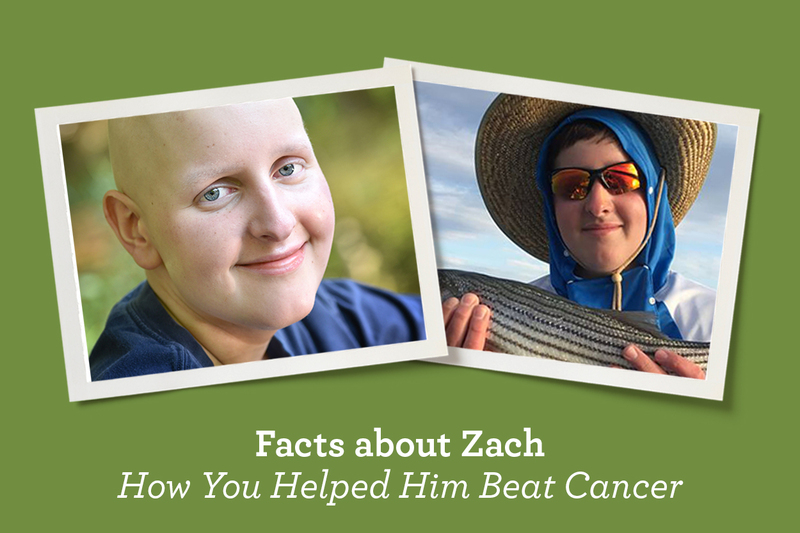 Emily’s nickname as a camp counselor is “Sunshine,” and for good reason. 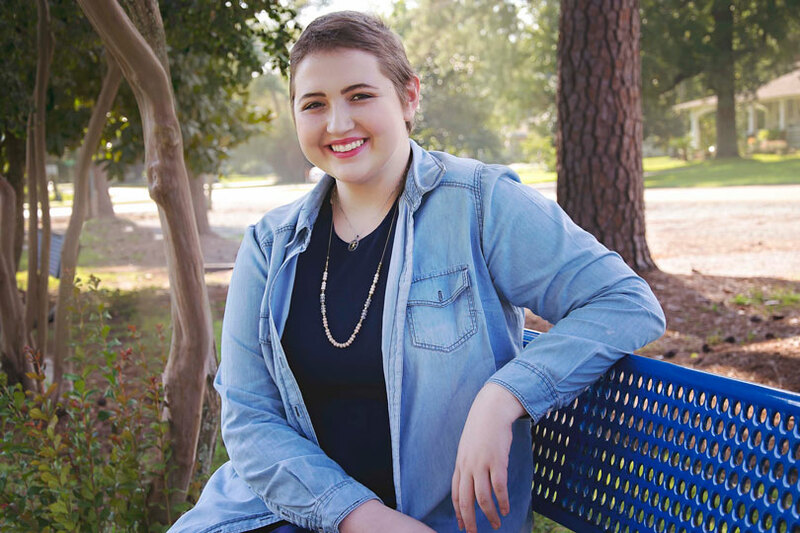 Diagnosed with acute promyelocytic leukemia in April 2016, Emily has kept a sunny attitude, despite a devastating diagnosis and a risky treatment plan. It started with a swollen eye that wouldn’t get better. Then, Princeton’s parents found a large, hard lump on the side of his head. 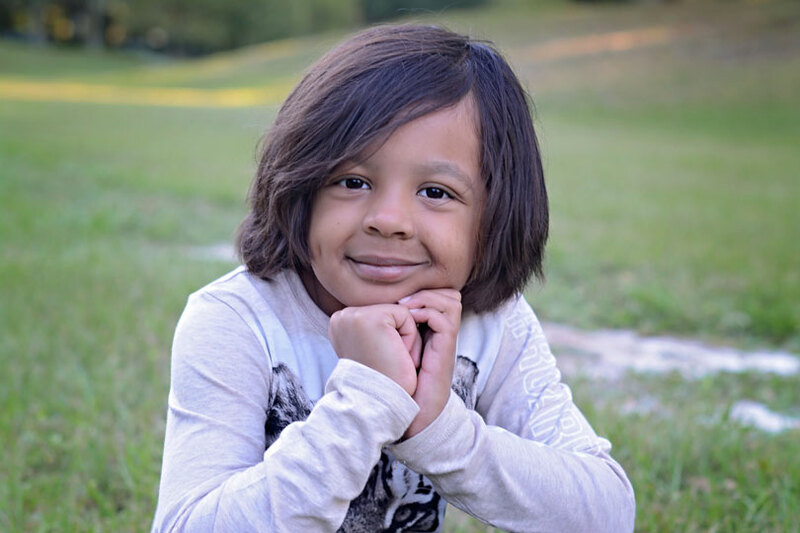 In late December 2011, at 2 years old, Princeton was diagnosed with stage 4 neuroblastoma.